This is one trippy game. 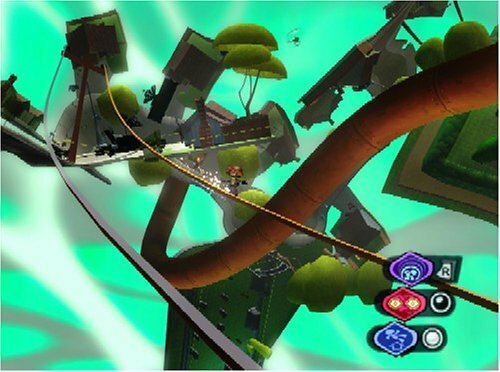 Having first come out on XBox and PC, the Psychonauts is a quirky story about kids with psychic powers, and whilst the traditional platform elements are present, we also have the powers of the kids to take into account as well. 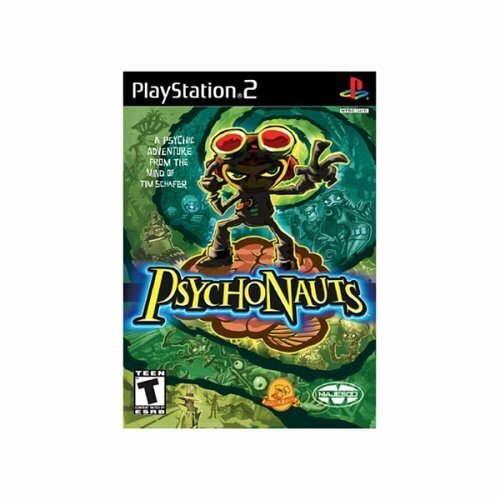 You play the part of Raz, a former circus child who wants to join the Psychonauts and infiltrates their camp. After being allowed in until he is picked up, the story truly begins and you truly get to play with the title. As is often the case, it’s up to our little unassuming hero to save the whole camp. Graphically the game looks great and the really cool thing is that most of the time you get to explore the minds of people who are in the camp. 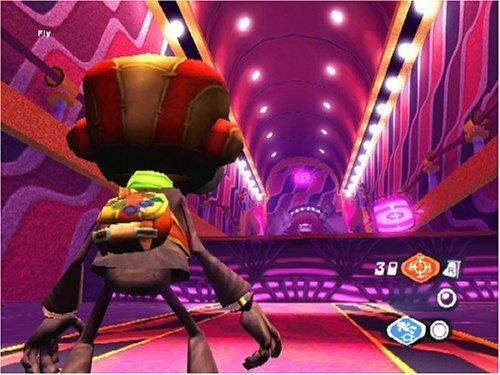 They form the hubs of the game worlds that you get to explore and they are all pretty darn twisted. The personality and fears of the person you are inside forms the basis of the appearance of the world and make for some interesting experiences. How well does this title hold up against all the other platformers in this market? Really well actually as Psychonauts takes the time to tell a good story at the same time. The controls on the game are easy to pick up and use with a minimal learning curve that most will be able to pick up. Adding to the fun of the game are the puzzle elements. There are board games that you can use your psychic powers to find out the answers to and also end of level boss battles to be fought that are very challenging. Having only 3 powers at a time to use also makes you think on the fly as you have to make sure that you are using them properly to take full advantage of whatever the game throws at you. Raz has some really cool powers at his disposal too that will delight most players. Adding to the game is a lovely soundtrack that takes you deeper into this twisted world that you are visiting whilst playing the game. The ingame music is perfect and the voice acting really is excellent. Voices chosen for characters seems bang on the money and shows the level of care and attention that the developers have put into the game. Possibly the only downside is that there are the rare times that the game chugs a bit, although it doesn’t ever majorly affect the way that you play. The textures seem to lack a bit of the hue of the other incarnations of this title, but that is more due to the limitations of the hardware than the actual game itself. I give this one the thumbs up. It took me roughly 18 hours to make my way through it and that was without fully exploring and getting a perfect 100% finish of the title. I would say that you’d have at least 25 hours or so if you want to have a crack at it. Give it a go and see why this game is so cool for yourself.